At long last, I’m finally getting around to writing about my trip to Curacao. Strap in and enjoy the ride. 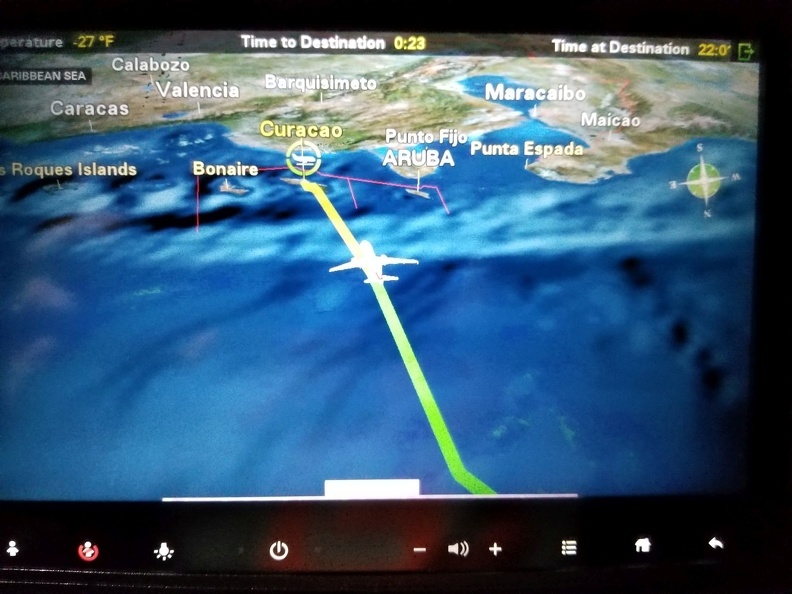 San Francisco, Calif. to Curacao via Miami, Fla. Normally we go on cruises for our vacations. Cruises are fun – all your travel, lodging, entertainment, and dining are housed together in one self-contained metal container. However, after 10 years of cruising together, we wanted to try something else for our anniversary. We planned to fly to a tropical destination and spend a week there rather than moving daily from port to port. Originally we had planned to take a trip to Saint Maarten; however 2017’s hurricane season had different plans. In August, Hurricane Irma formed in the Atlantic and nailed Saint Maarten head on. The airport was heavily damaged and much of the island was destroyed. After some further research, we chose to give Curacao a try. Curacao is an island in the southern Caribbean, part of the Lesser Antilles. Curacao is a part of the Kingdom of the Netherlands and sits about 40 miles north of Venezuela. Our research showed English was widely spoken, and they readily took American dollars – always a plus on vacation. After some hurdles, we changed our flight and lodging reservations. On the day we were to leave we got up at 5 a.m. to catch the shuttle to San Francisco International Airport. Our shuttle driver did his best to get us to the airport in a timely manner, pressing the petal to metal, redlining the engine several times. As usual, there was a long line at the airport to get through security. As usual, Alicia struck up a conversation with a random stranger. We talked to a nice Finnish lady who was on her way home. As Alicia and Finnish lady talked, I saw several salespeople from a company called Clear trying to entice travelers with being able to skip the line. All you had to do was give up all your personal information for a background check and you get to zip through security, all for one low annual fee. I’ve been flying since I was a kid, and I’ve noticed a change in the way people dress to fly. Flying used to be something special. People used to dress nicely to get on a plane. Now, the uniform of the day looks like pajamas. When did the magic of flight, become something we take for granted? Airlines even nickel and dime you for almost every little thing now! 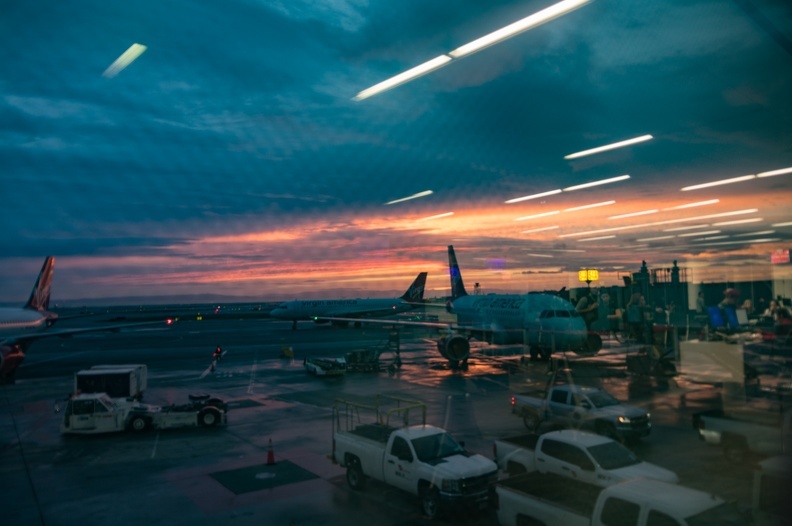 You have to pay for your bags to fly with you; you pay for snacks; you pay extra if you want to make your reservations over the phone; some airlines even make you pay to use the overhead bin if you buy a certain discounted ticket! Something special in the air indeed! If that wasn’t bad enough, the airlines pack you on the plane like sardines. They’ve adjusted the distance between seats to the bare minimum, simply to fit one extra row in the planes. 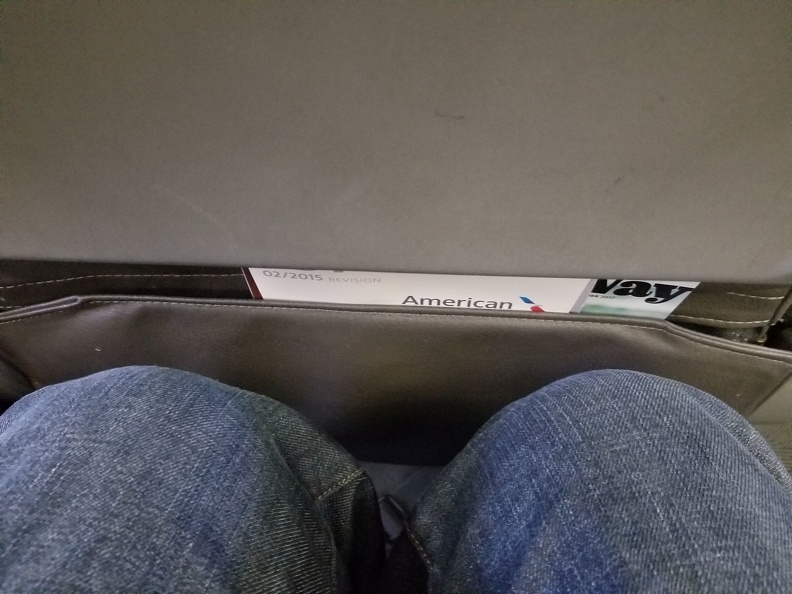 When I finally got seated, I had about one-half of an inch between my knees and the seat in front of me. At least I had room on the sides. We thought ahead and bought the seat in between us for the extra arm room. The flight to Miami was nothing to write home about. I got within a few pages of finishing Mark Kelly’s book Endurance. All I had to do was spend six hours on a plane. He spent a year on the space station! One thing I did notice was how loud the plane was. We were on a 737-800 – Boeing’s quietest 737 ever – you could have fooled me! 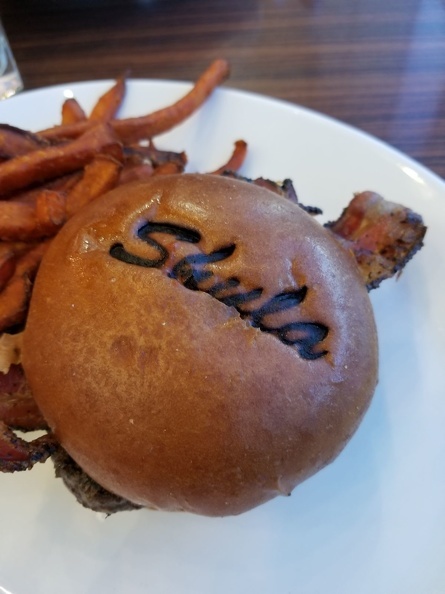 In Miami we had burgers at Shula’s grill while waiting for our next flight. After eating, we discovered that Miami’s airport is huge! We walked for 15 minutes and still had not arrived at our gate. It was then we discovered there was a train that ran the length of the terminal. Why had nobody told us about that?! While waiting for our flight to Curacao, I noticed a large group of very lovely ladies waiting around the gate. They all appeared to be dressed the same: black suit jackets and slacks. Who were these people? Alicia once again talked to strangers in line and we found out they were the Miami Dolphins cheerleaders! Lucky us! It turned out they were on their way to Curacao, where there is a USAF base at the airport. The cheerleaders were going to be doing a show for Veterans Day. Not wanting to miss an opportunity, Alicia persuaded them to take a picture with me once on the ground in Curacao. Is it odd that I’m wearing a San Francisco Giants shirt while posing with the Miami Dolphins cheerleaders? We picked up our rental car and headed out to the mean streets of Curacao to find our accommodations for the week. As I’ve noticed in other countries – Mexico, I’m looking at you – speed limits and rules of the road are merely a suggestion. Drivers just drove wherever there was an open space for a car. I’m used to lane splitting on a motorcycle, but I’ve never seen it done by a car! Once we reached the Blue Bay Resort where we had rented an apartment through AirBNB we hit the first, and hopefully only, snag of the trip. 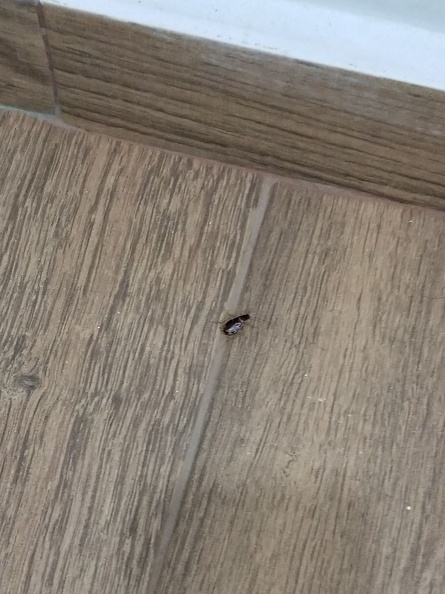 We found cockroaches in our room – GROSS!!! Not the way to start our Tenth-Anniversary trip. The apartment manager was not much help. She did not seem concerned there were roaches in their fancy new apartment. By this time, it was close to midnight and we were starting to get hangry. We headed out to find food and to figure out what we would do. 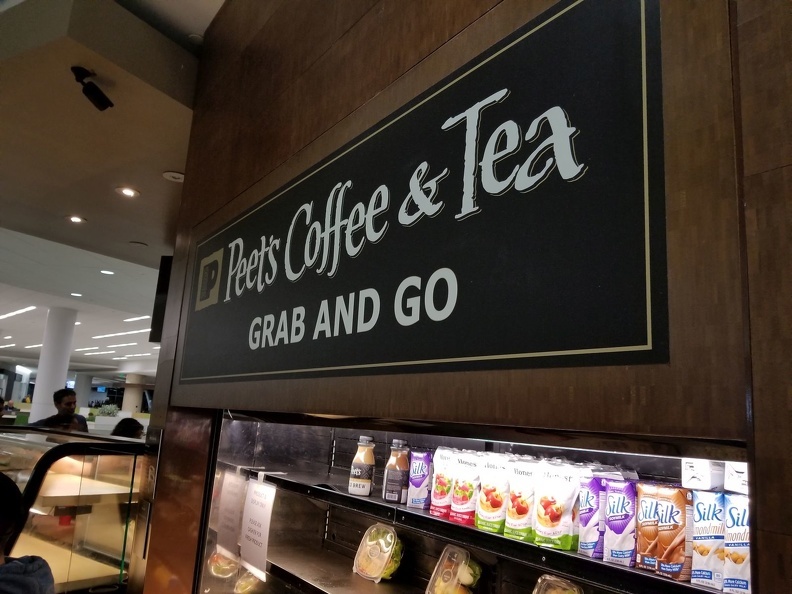 Fortunately, we found a little taste of home. We found a Denny’s. This Denny’s was right next to a casino, and instantly looked really sketchy when we pulled up. Yeah, yeah. It’s a Denny’s. Isn’t sketchy part of the experience? Well, maybe, but I’ve also been to some non-sketchy Denny’s. 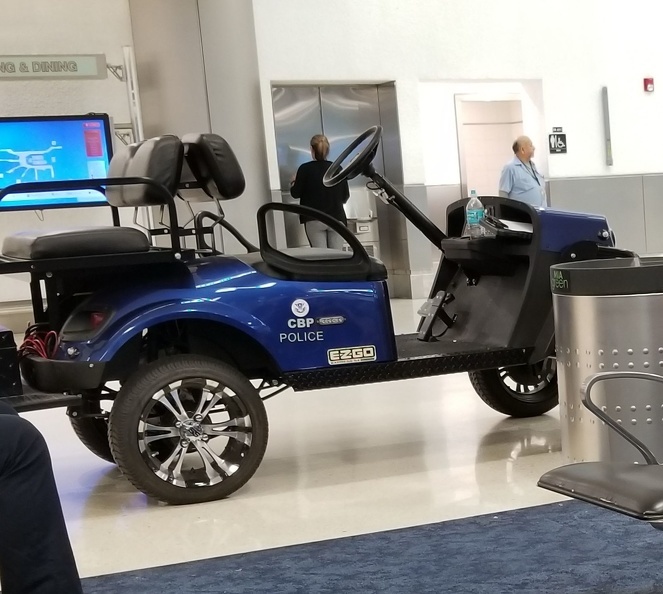 While sitting inside Denny’s, watching the sketchy people inside and outside, oh, and the armed guard by the door, we actually pondered flying back to Miami and spending the week there based on our first impressions of Curacao. Alicia made some phone calls, and talked to some of the locals, and she talked to the apartment manager about the bug issue. We drove back to Blue Bay to meet with the manager again. While on the way to Blue Bay, we got some more fine examples of the local driving. We nearly got hit by what looked like a drunk driver! That would have been such a downer. Alicia spoke with the airline about changing our departure and found it would cost a lot. I called the Hilton about getting a clean hotel room and found out it would cost a lot. Maybe we’d just have to tough it out. We spoke with the manager, who assured us, roaches had never been a problem, but they might have found their way in during some recent rains. She offered to move us to their upstairs apartment in the same building. 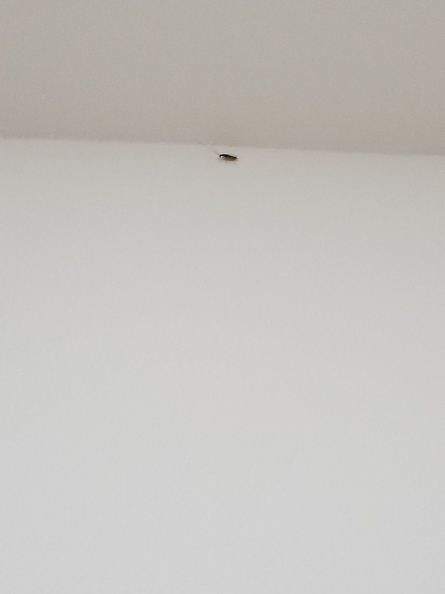 We inspected the apartment and found it to be bug free. At least there was WiFi. I chatted a bit with my friend Greg, no stranger to sleeping in foreign locales having recently gone to Thailand and Mexico. His advice, “Just roll with it and make the most of it.” An outside voice can often have a calming effect. Maybe this will work out after all.